Personalized unflavored legacy lip balm w/white tube cap is a very favored promotional choice for marketers and individuals around US. It offers soft and supple lips and heals over cracks, burns, and other weather inflicted irritations. Health Quotient – FDA approved synthetic and natural ingredients used in formulation. Composition includes mineral oil, beeswax, coconut oil, aloe oil, vitamin E and many more. PABA Free. No synthetic or harsh skin impairing chemicals used in formulation. Additives, preservatives or fillers avoided. Cruelty- free. Directions – Rub this unflavored lip balm over lips to overcome dry, chapped, chaffed and cracked lips. Apply it as a base before using lip make up. 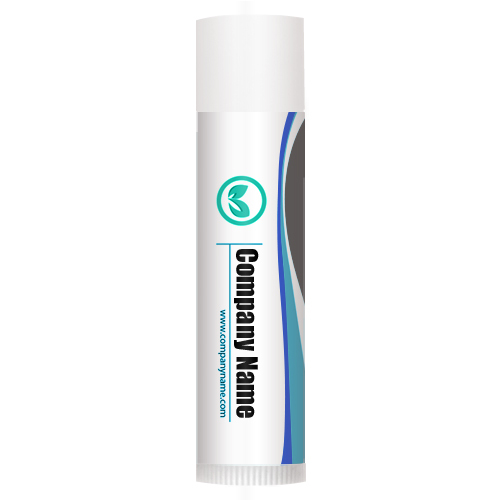 Gifting Favors – Personalized unflavored legacy lip balm with white tube cap can be considered as an acknowledgement token during business or family events. It can be included within gift sets or it can be handed out as an acknowledgement token.